To show our appreciation, we want to give you the templates Dawn uses when putting together her silent auction packets. They are not fussy or complicated because they don’t need to be. But they will give you confidence when you donate to your favorite cause because you will have your bases covered. 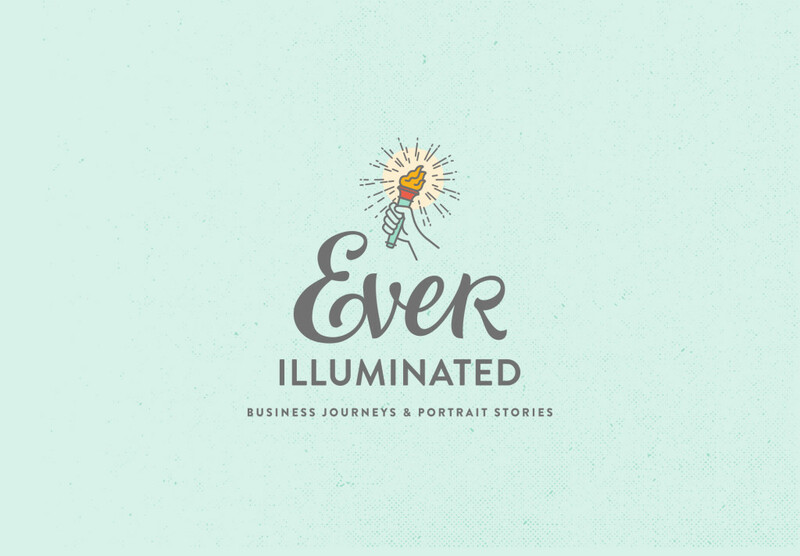 What makes Ever Illuminated different? We have free, friendly podcasts with leaders in the photography business community. We feature many categories of portraits. Even pets! You get some good SEO juice by being featured on our site. You can learn while you work by listening to our podcasts, which features interviews with talented and successful photographers. We publish great articles and sessions by the best photographers around. You can earn different badges based on how many of your articles we publish. We promote a culture of being nice and being positive. Other super-secret plans that you’ll know from the start if you choose to join us now. For signing up, you get two templates that you can use when you donate to a silent auction.